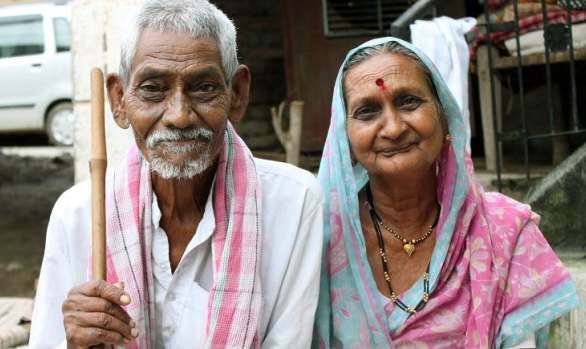 ONI Bureau: Odisha Chief Minister Naveen Patnaik on Saturday announced a hike in the monthly old-age pension under Madhu Babu Pension Yojana (MBPY), with effective from February 15. As per the new announcement, beneficiaries upto the age of 79 years will get Rs 500 against Rs 300 earlier. Similarly, people aged 80 years and above will get Rs 700 from existing Rs 500. This will benefit around 48 lakh beneficiaries including the old men, women, physically challenged, destitute women and widows in the state.